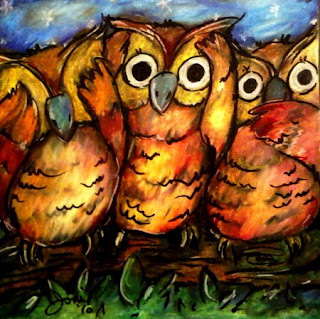 Pop Art Minis: Pop Art Minis - Hoot! 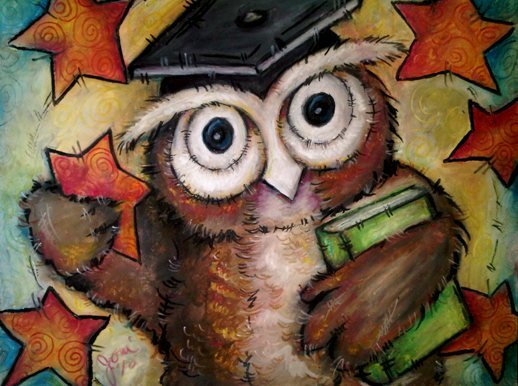 Hoot! 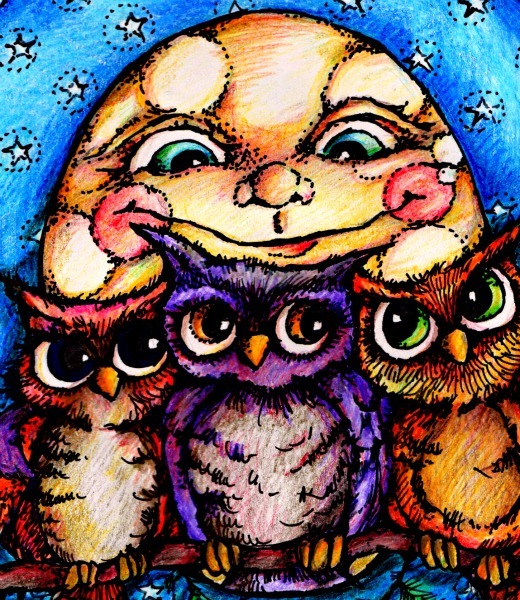 Owl Art Cute! Pop Art Minis - Hoot! Hoot! Owl Art Cute! 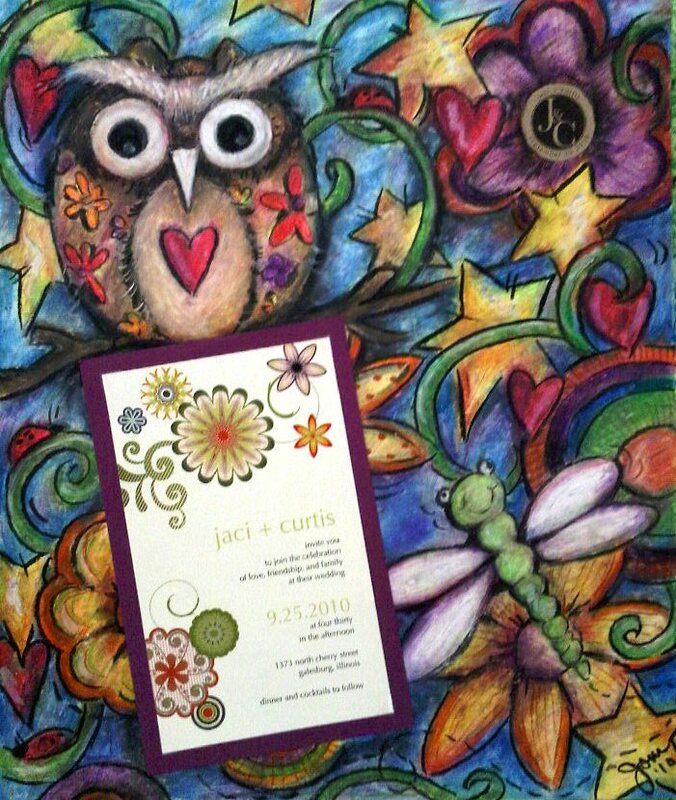 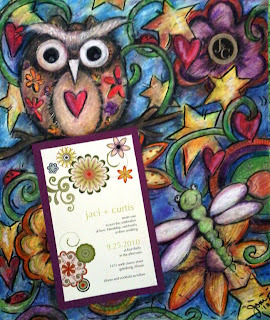 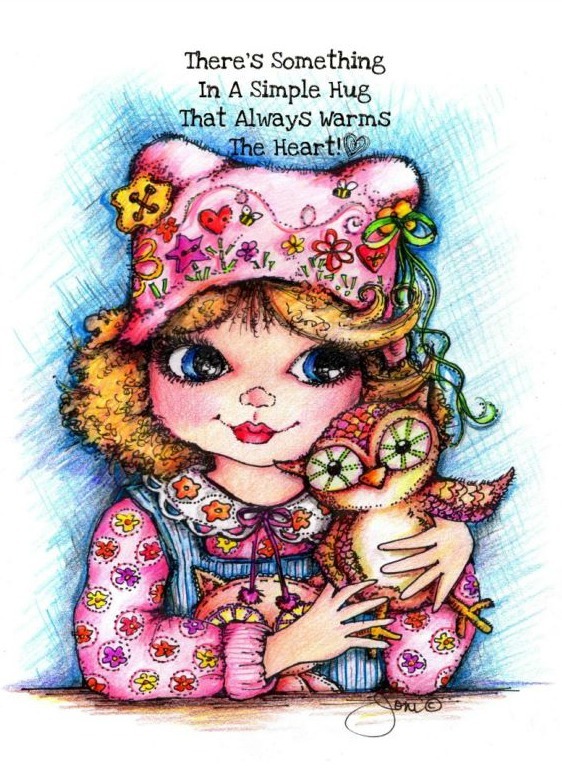 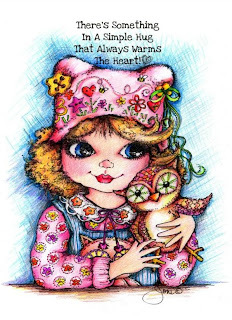 Saturday...sun is shining or at least trying to and I just felt like it was a perfect day to share a little Hoot! 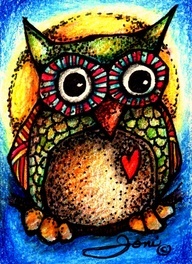 Hoot! 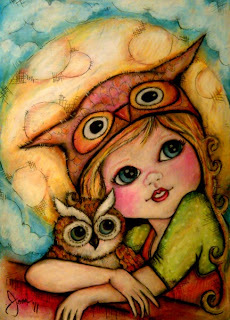 Owl Art Cute...Pop Art Mini style. Here's a look back at some of my art that gives a shout out to those mysterious and magical creatures that seem to always be asking whoooooooo?